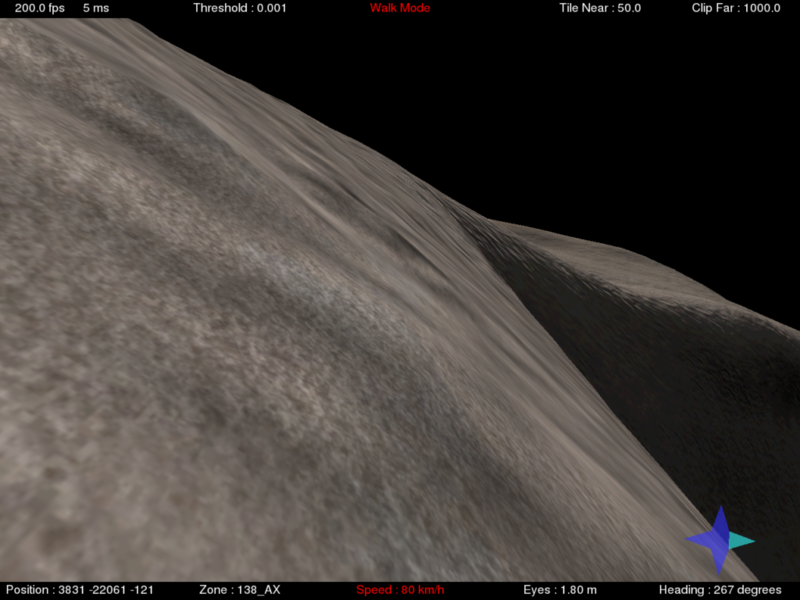 Ingame screenshot of work-in-progress S-type asteroid landscape. 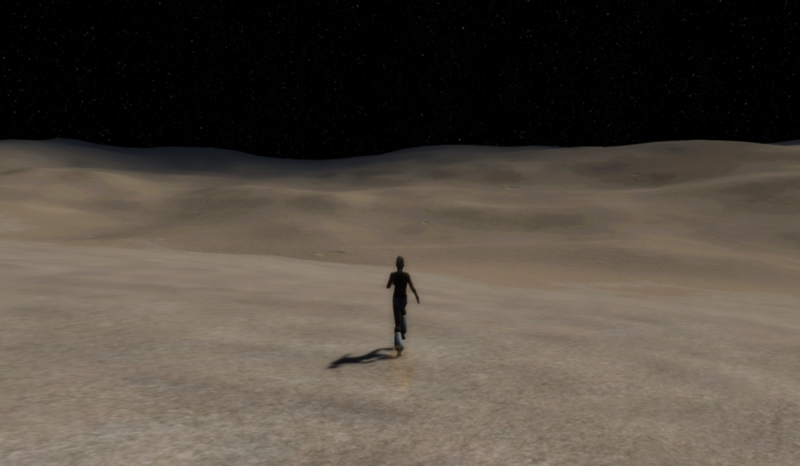 Working on the texturing, landscape modeling and lightcycle effects. Character model used for testing provided by Winch Gate under CC-BY-SA. 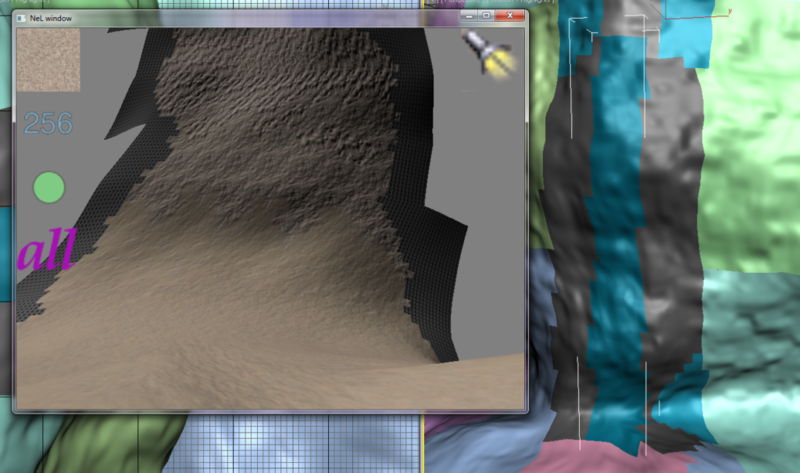 Preview of zone using Zone Viewer. 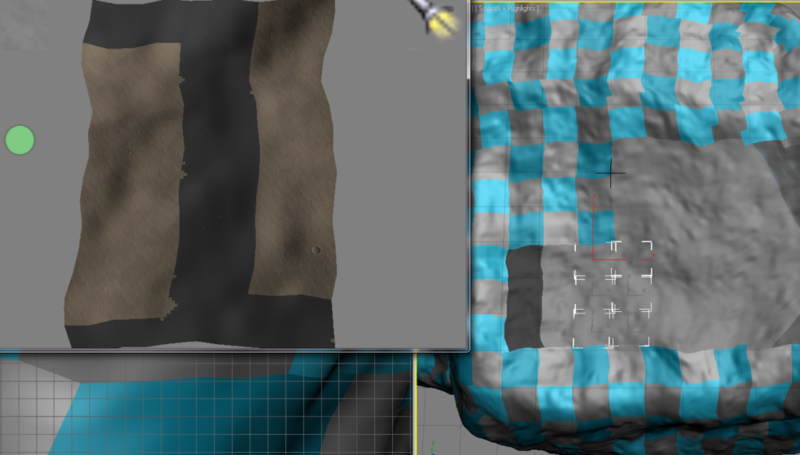 Tip: You can seamlessly paint zones by applying the painter modifier to multiple zones at the same time.